Disability Sports Australia (DSA), the national body representing athletes with a physical disability, has won an international bidding process to host the International Wheelchair Rugby Federation (IWRF) Wheelchair Rugby World Championship in Sydney in August 2018. The official announcement of the successful bid was made on Thursday 7 July during the opening ceremony of the 2016 GIO Fierce 4 Wheelchair Rugby Nationals in Sydney. The National Championship runs July 7-9. "IWRF is excited to bring the Wheelchair Rugby World Championship to Australia for the first time. Australia is a strong competitor with a long history in our sport, having participated in every World Championship and Paralympic Games competition. Many of us have great memories of the Sydney 2000 Paralympic Games, and we look forward to coming back to the Sydney Olympic Park and the great sports fans of Australia. DSA put together an excellent bid and I am confident they will give us a fantastic World Championship," said IWRF President John Bishop. From 4-10 August 2018, the Sydney Olympic Park Complex and Netball Central will host the world’s top 12 teams including the Australian Steelers who are the reigning Paralympic and world champions playing to defend their world title on home soil.  “Disability Sports Australia is the governing body for Wheelchair Rugby in Australia. The success of our bid is a milestone for Australian sport and comes with significant support from our partners the Australian Rugby Union and Australian Defence Force,” says Jenni Cole, CEO of DSA. Japan’s National Team, ranked No 3 in the world, is in Australia as a prelude to the 2016 Paralympic Games and will be competing in the Rugby Nationals this week. Members of the Australian Steelers including Captain Ryan Scott, players Ryley Batt and Chris Bond, are competing at the GIO Fierce 4 Rugby Nationals and will be available for media interviews. The 2016 GIO Fierce 4 Rugby National Championships will be held 7-9 July at Netball Central, Sydney Olympic Park. Teams from NSW, VIC, QLD, New Zealand and Japan will compete for the title with NSW the reigning champions. This will be an opportunity to see the Australian Steelers in action, playing for their state teams before they head to the 2016 Rio Paralympic Games to defend their Paralympic title. Wheelchair Rugby is an intense team sport for male and female athletes with an impairment in both upper and lower limbs. The sport can be very physical as athletes attempt to carry the ball over the opponent’s goal line. The four players on the court cannot exceed a combined total of eight points. A round ball is used and it can be carried, dribbled, or passed in any way except by kicking. The ball must be bounced at least once every 10 seconds and the game is divided into four eight-minute quarters played over 60-90 minutes. The players are classified according to their level of functional ability and are assigned a point value from 0.5 to 3.5 points – the higher the points, the more functional ability the athletes have.